Whom In The World Am I Going to Vote For This Time? I voted for the first time in the elections of November of 1996. It was Bill Clinton fighting for his second term against Senator Bob Dole. Clinton, in my humble opinion, is one of the smartest politicians ever. The Democrats lost the House and the Senate after a long season of dominance. Now the Republicans were in charge; it was a clear message that this nation was not appreciating the liberal agendas of big government. Bill Clinton recognized the need to either move his policies to the middle or become a one-term President. So Clinton, with his political genius, moved his policies to the middle and did a great job reforming welfare. The Contract with America was indeed a revolution. In my humble opinion, the Contract with America was the last time the government actually did something valuable and beneficial for our nation. 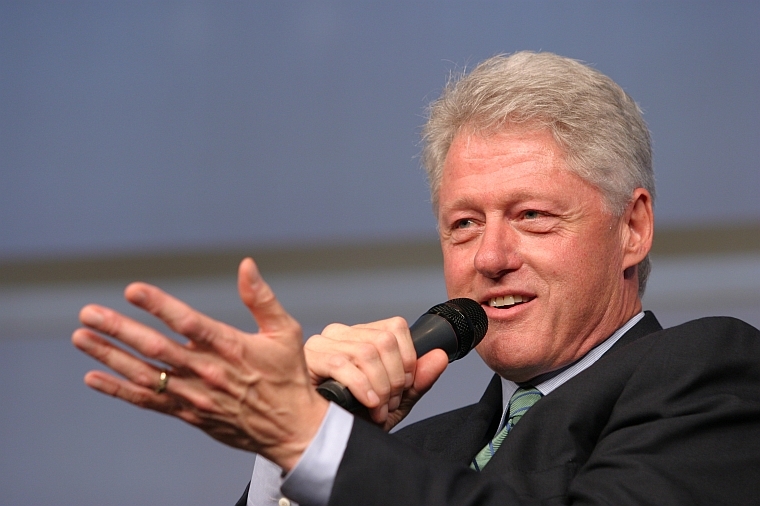 President Clinton’s personal life was in turmoil with many affairs and he was not perfect as a President. However, he knew how to inspire the nation. After President Clinton I voted for Bush against Al Gore. I was not impressed with Bush, but he was, in my opinion, the better candidate. I again voted for Bush in 2004 over John Kerry. I was not necessarily inspired by neither one of them, but I wanted to use my right to vote. Posted on 09/02/2012 by angelcasianoPosted in Yes: Lets talk Politics!